With luxury lodges, fine dining and airborne adventures awaiting, are you ready to explore the untouched far reaches of Australia? 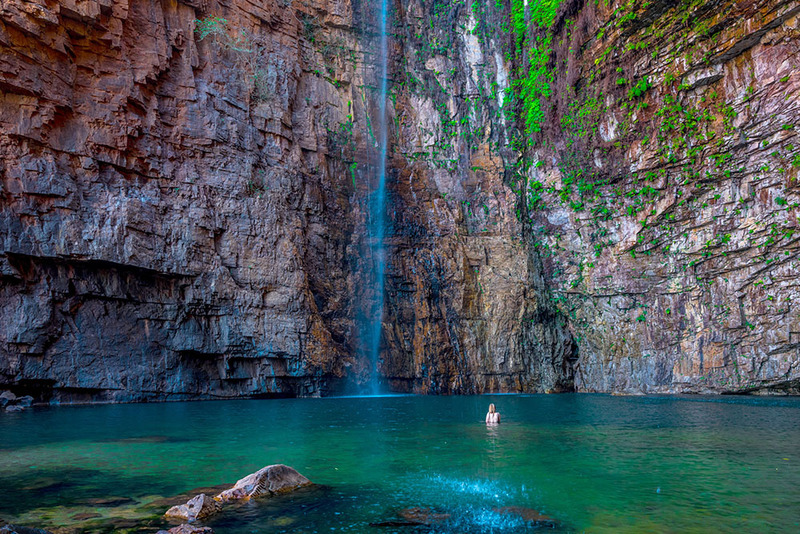 If blissfully untouched landscapes in abundance are what you’re craving from an escape, Kununurra is the perfect proposition. To the south there’s the World Heritage-listed Purnululu National Park and the Argyle diamond mine. Lake Argyle and the Keep River National Park are to the east. Out west you’ll find El Questro and the Gibb River Road. And Wyndham and the Kimberley Coast round things out to the north. ‘Kununurra’ means ‘water’ in the Miriwoong language, and there is plenty to be had, along with Indigenous history, hiking and endless sights. Kununurra Visitor Centre has tours, activities and award-winning accommodation options to start your Kimberley adventure. One of Australia’s last true frontiers, El Questro is more than 283,000 hectares of vast, lush terrain, still largely unexplored. From rugged sandstone ranges and broad tidal flats to rainforest pockets, thermal springs, gorges and permanent waterfalls, it’s a unique place that everyone should visit at least once. 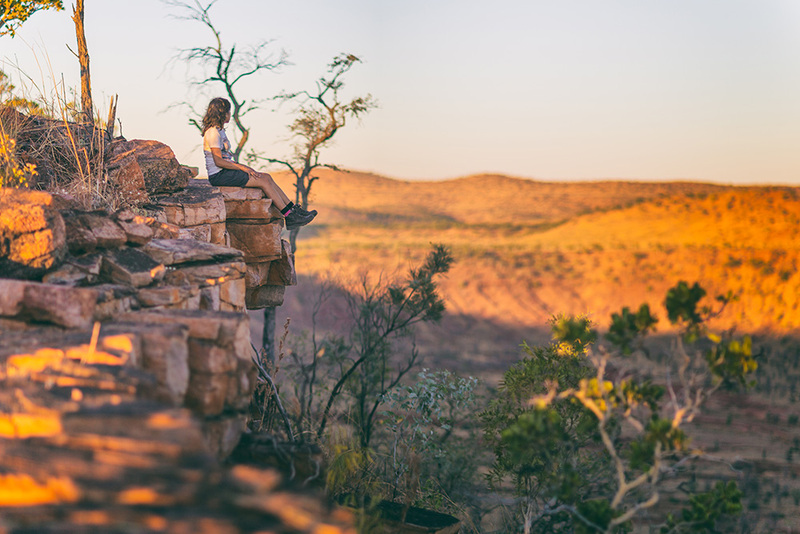 When you do, you can choose from a peaceful stay in a safari-style tented cabin at Emma Gorge, a riverside room at El Questro Station or a campsite nestled in private wilderness. Or, perched atop the Chamberlain Gorge, El Questro Homestead is an exclusive oasis of luxury and fine dining. Bungle Bungle Guided Tours offers unique guided walking tours with an Aboriginal perspective of Purnululu National Park. Fly-in day tours depart from Kununurra or Warmun, and suit all levels of fitness. Experience the enormous natural amphitheatre of Cathedral Gorge, the winding Echidna Chasm and learn about the cultural significance of the area. Under exquisitely starry skies, a stay at Bungle Bungle Savannah Lodge is a must. Situated at the southern end of Purnululu in savannah grassland, the remote eco lodge has an inviting freshwater pool, licensed bar and an open-air dining deck. Enjoy a hot shower in your private ensuite, hearty meals and a comfortable bed after your day of exploring this farflung, World Heritage-listed area. The best views are from the air! 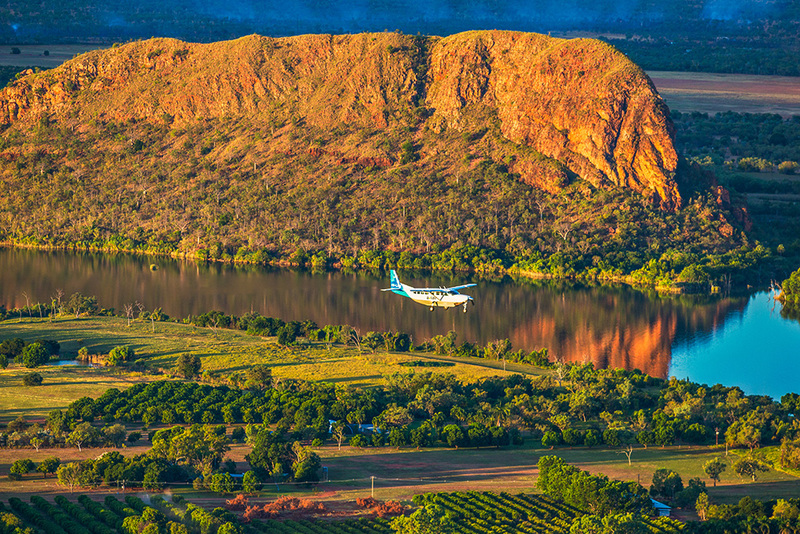 Kununurra’s surrounds offer a vast and diverse landscape, spectacularly viewed from above. Local specialists Aviair and HeliSpirit are WA’s top award-winning tour operators. Fly by plane with Aviair in air-conditioned comfort whilst your pilot tells stories of the places below. 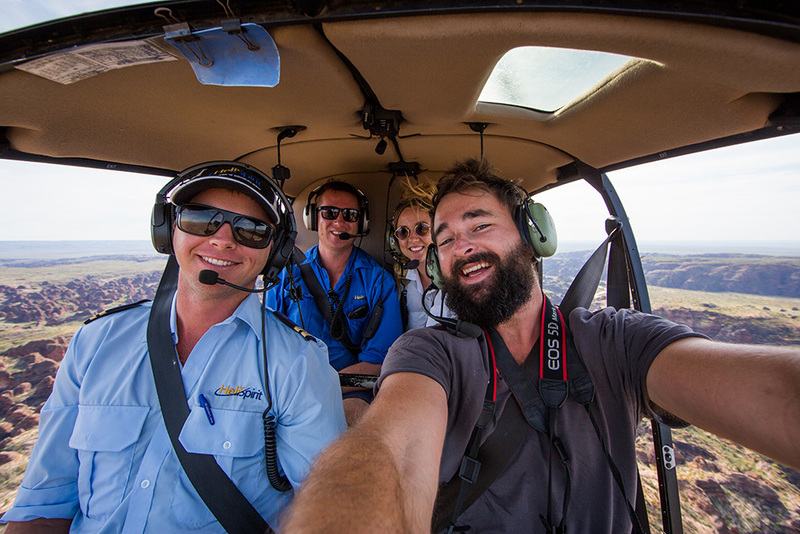 You can choose scenic air tours over the famous Bungle Bungle Range, Lake Argyle, the Argyle Diamond Mine, Kimberley Coast and Mitchell Falls. Combine your flight with a thrilling HeliSpirit helicopter ride to experience an up-close perspective of deep gorges, huge watercourses and inaccessible spots. Try heli-fishing with experienced guides or soar through gorges and touch down for a swim under a secret waterfall.